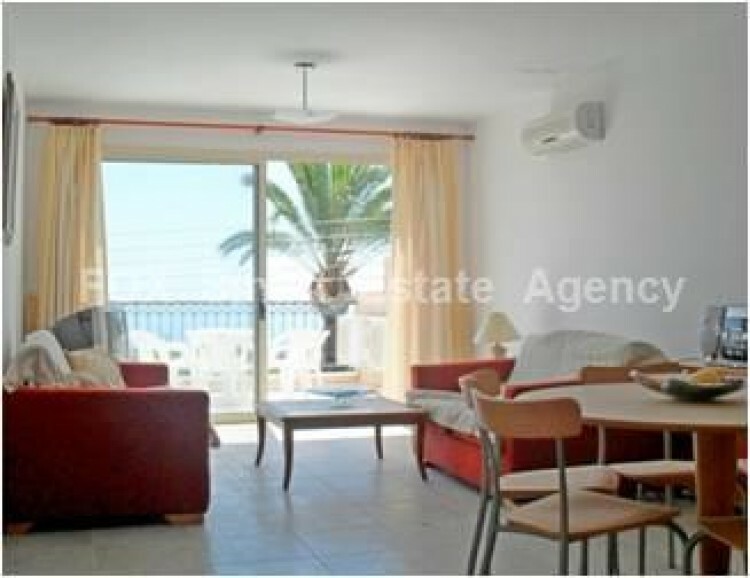 Located in an elevated position close to the hillside village of Tala giving excellent view to the sea. A large communal pool surrounded by a paved relaxation area. 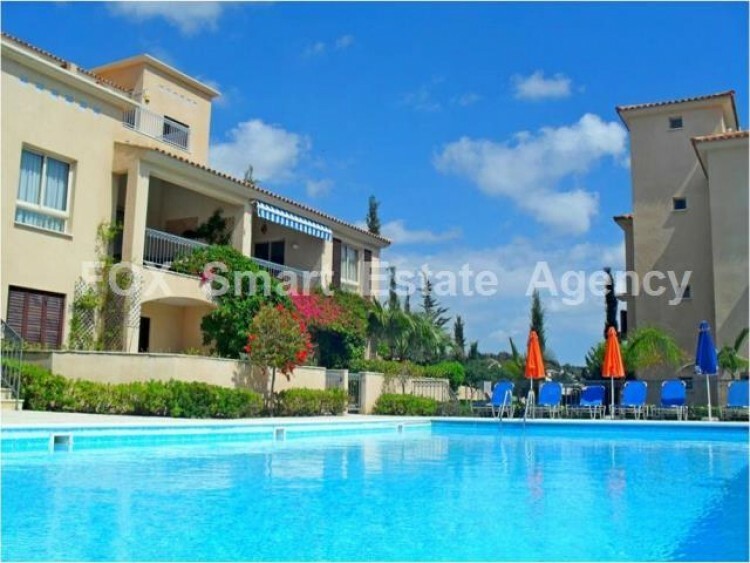 All the necessary amenities are a 4 minute walk and Pafos only a 10 minute drive. 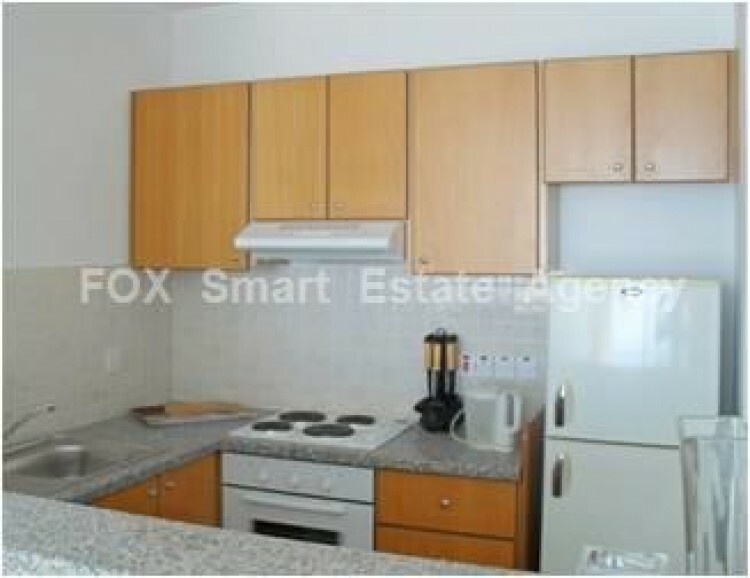 Property Features: A freehold apartment with open plan living/dining area and kitchen separated by a breakfast bar. A large veranda off the lounge offers excellent views to the sea & the town. Two double bedrooms with fitted wardrobes and a family bathroom conclude the property. 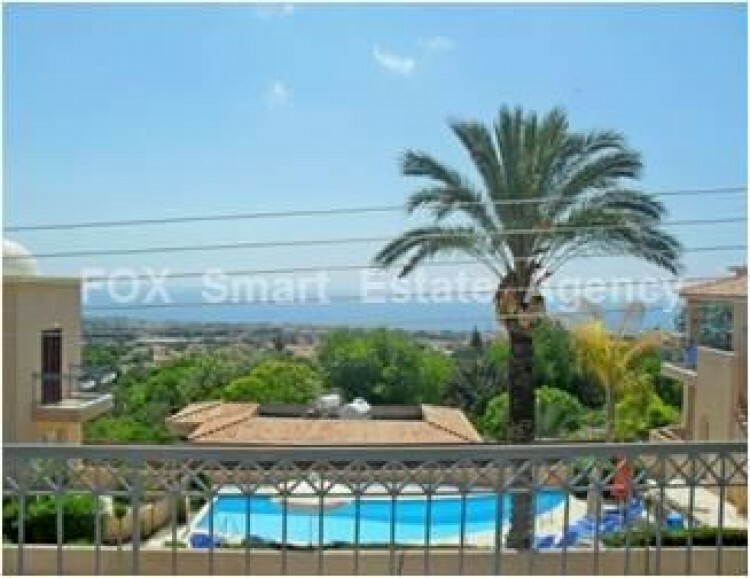 The property has title deeds.Covered Area: 81m², Parking: Private,Year Built: 2005, Inventory: Full 4km to Coastline, 5km to 18-Hole Golf Course, 8km to Pafos Town, 25km to Pafos International Airport.